Asus ROG G752VS-XS74K OC Edition Review: Does Its $2500 Price Match Its Performance? 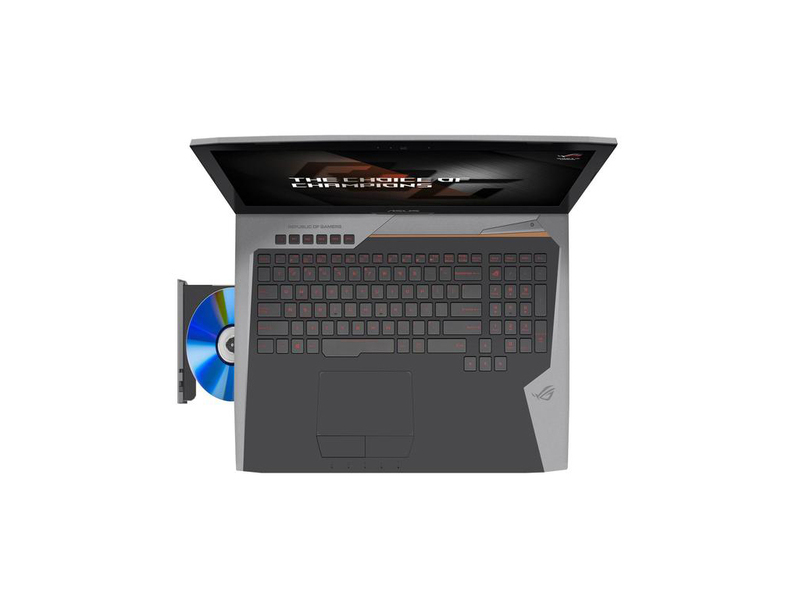 The Asus ROG G752VS OC Edition is a competent gaming laptop that has everything a gamer needs in a computing device. 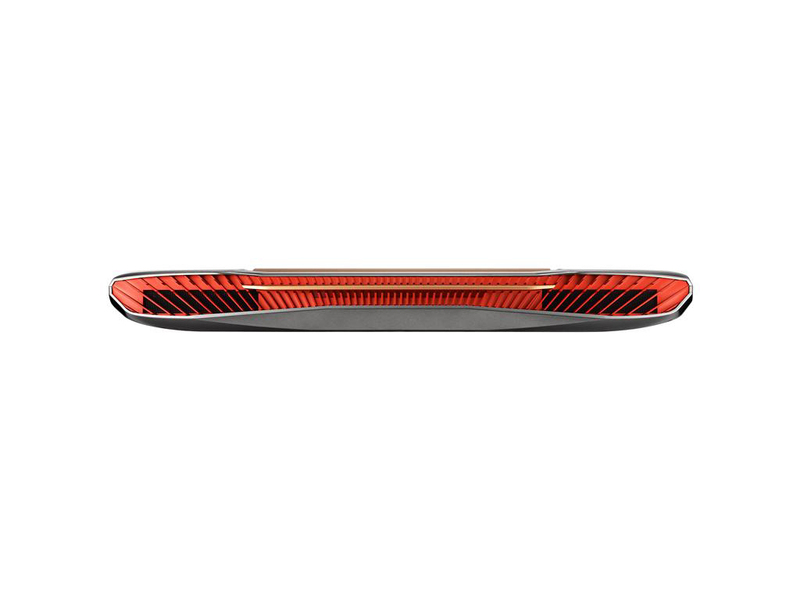 It has an over-the-top look with a tinted plastic panel at the bottom and bright lid lights. It also comes with a massive and heavy body that is pretty much expected considering its huge screen size of 17.3 inches. 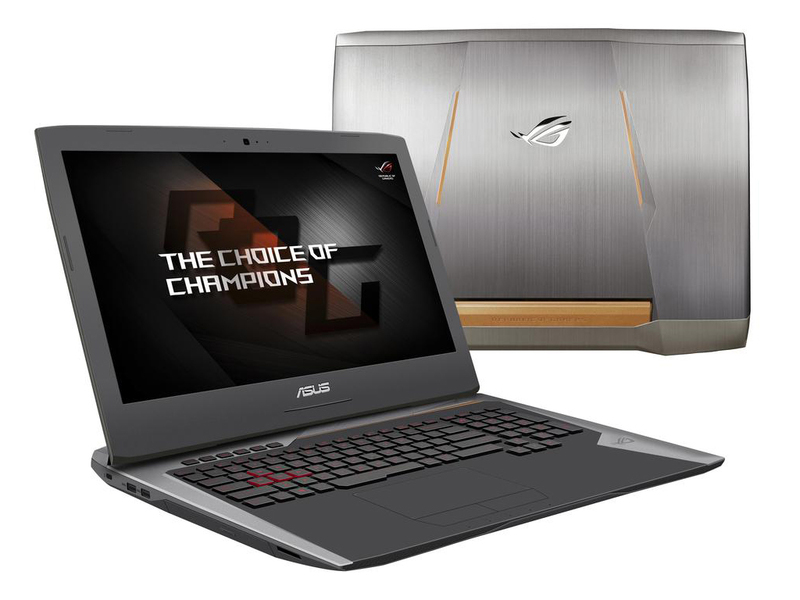 As a whole, Asus ROG G752VS OC Edition comes with all the goods that a person would look for in a gaming device, but just like most merchandises, it does come with some minor drawbacks. 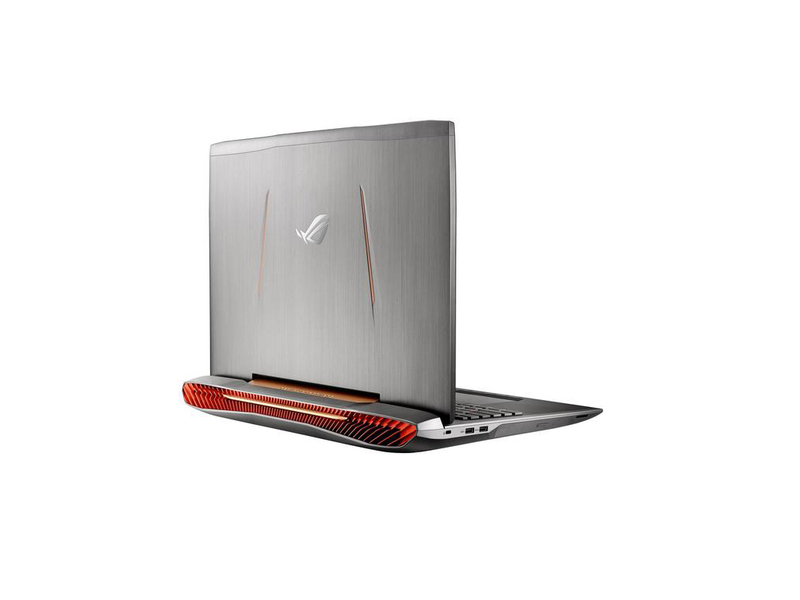 The Asus ROG G752VS OC Edition not only looks the part of a gaming laptop, it has the insides to tackle whatever you throw at it. Too bad some of its other pieces don't match its price and performance. 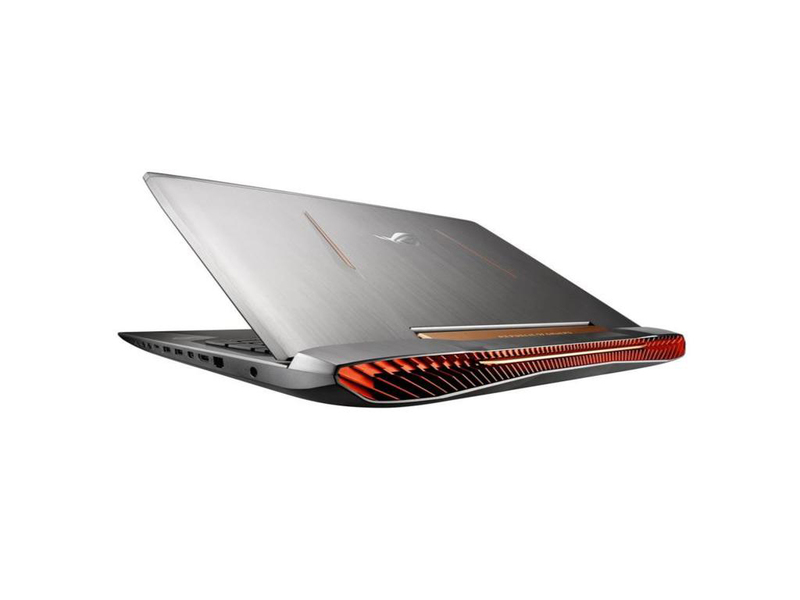 Currently, I can’t think of any gaming notebook that is faster than ASUS ROG G752VS-XS74K. Its graphics card is pristine for Triple A games on full settings, and the same sweet things can be said about its processor, RAM and storage set-up. The big Full HD screen is enjoyable to watch at with G-Sync enabled. However, despite the heavy-duty battery, this thing won’t run long without being plugged in. Thus if you’re looking for a gaming desktop replacement, I would wholeheartedly recommend this large and extremely powerful Asus for your use. 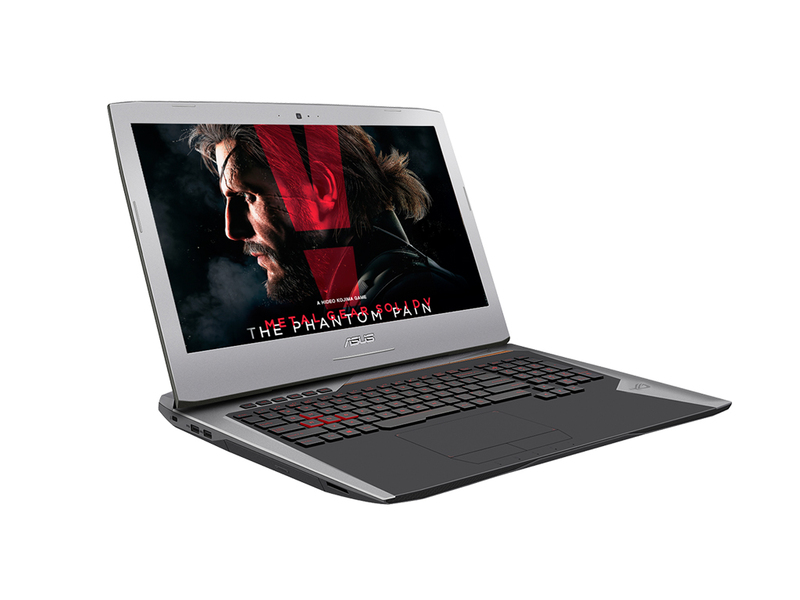 The Asus ROG G752VS OC Edition is a powerful gaming laptop with an overclocked CPU, a bright display and plenty of graphics power, thanks to its GTX 1070 GPU. This rig also catches the eye with its futuristic design, and it manages to stay cool while gaming. It's heavy, at 10 pounds, though, and the sound could be better. 79.67%: Esta evaluación no es convincente. Debe ser considerado que difícilmente existen portátiles que reciben una evaluación abajo de 60%. Esta portátil es evaluada abajo del promedio, esta realmente no es una recomendación para la compra.